GLADSTONE school students will gain valuable exposure to the potential of coding and robotics, thanks to a new drone races project. 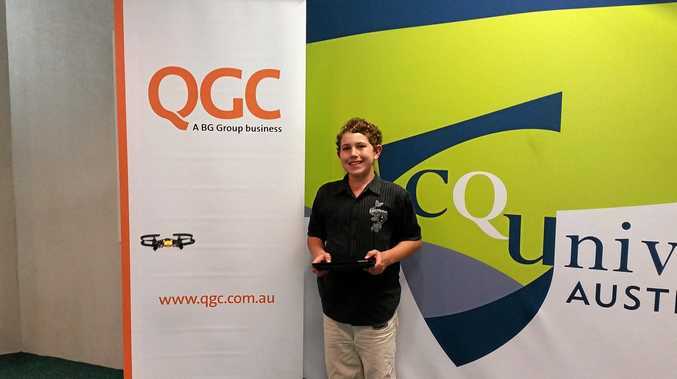 CQUniversity has welcomed the $41,278 grant from the QGC communities fund to enable 66 students from 22 schools to attend the drone races event at its Gladstone Marina campus on Monday, August 15, during National Science Week. The National Science Week theme is Drones, Droids and Robots. CQUniversity science education specialist Linda Pfeiffer says the drone races will be relevant to students and teachers as part of the Advancing Queensland agenda, and the coding and robotics priority area. The drones will also be used during a “science education experience” professional-development event for educators on Quoin Island. Dr Pfeiffer, Dr Ben Taylor and Ash Chowdhury will work with science teachers and students during the event. “In the future, the drones will be available to all schools in the Gladstone region to borrow,” Dr Pfeiffer said. Engineering academic Dr Ben Taylor said the event was designed to emulate operation of drones in agriculture. 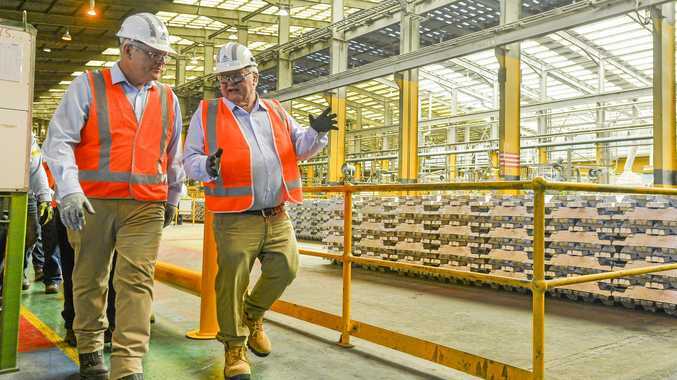 “Participants will experience applied science firsthand in the fields of precision agriculture, mechatronics, electrical and mechanical engineering and aviation,” he said. “Participants will race the drones through an obstacle course that emulates local innovative practices with drones.